I typically use some local dev environment with some of my favorite IDE’s, i.e. 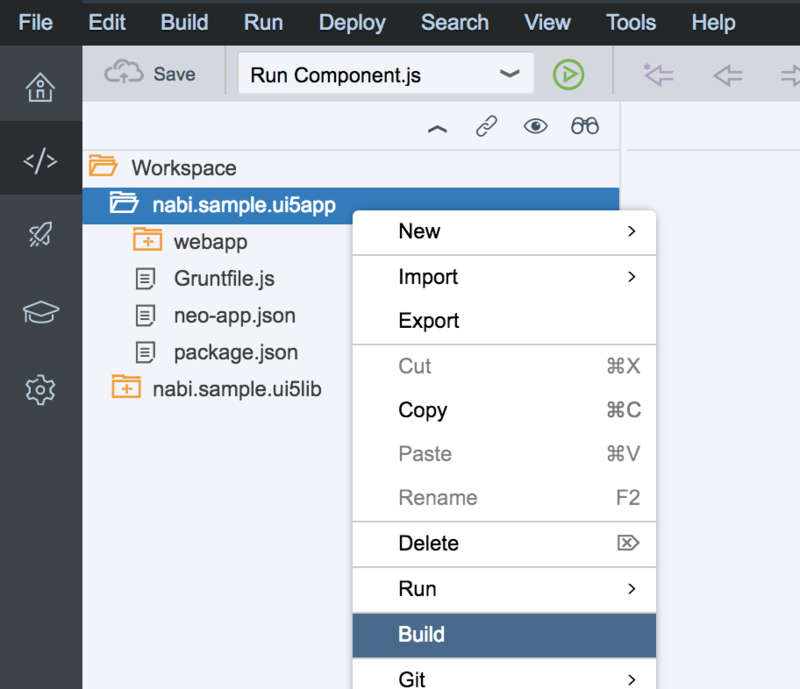 VS Code, Atom, WebStorm,… However, sometimes I prefer to use the SAP Web IDE when it comes to implementing UI5 apps for the SAP Cloud Platform (SAPCP). 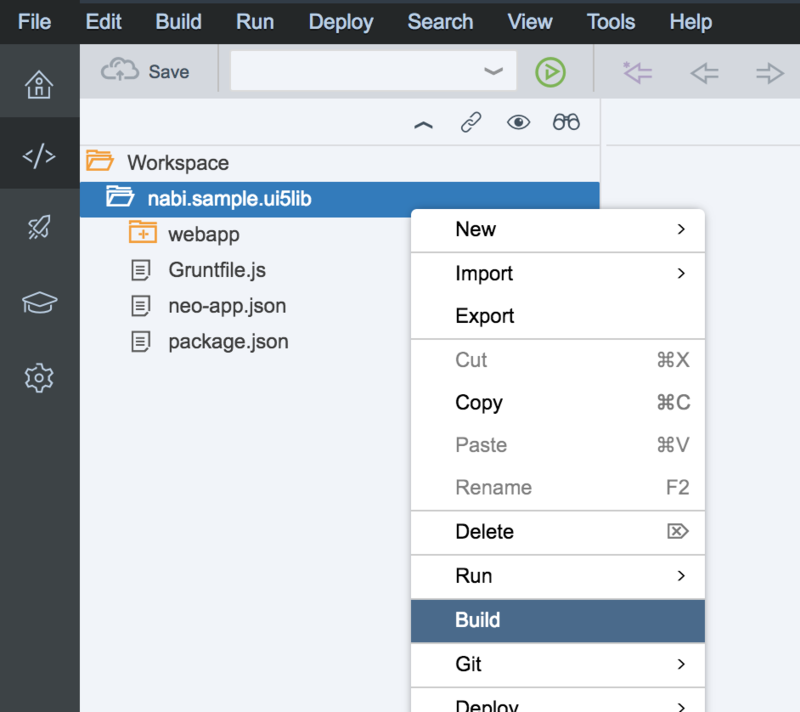 Implementing custom UI5 libs seems to receive more and more attention these days (also thanks to ui5lab.io). Doing that using your own machine & tools works seamlessly. But can we use the SAP Web IDE to do the same? 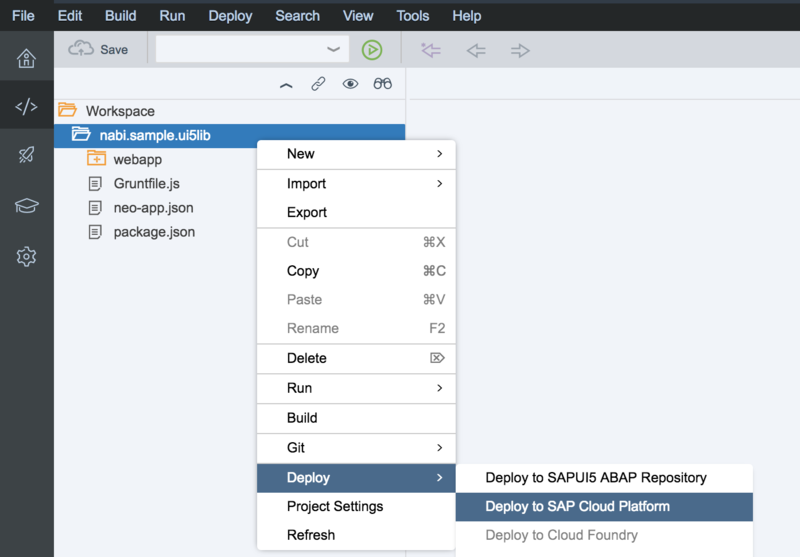 In own SAPCP projects with multiple team members we’ve made some good experience using SAP’s Full-Stack Web IDE – and I really like the benefits! 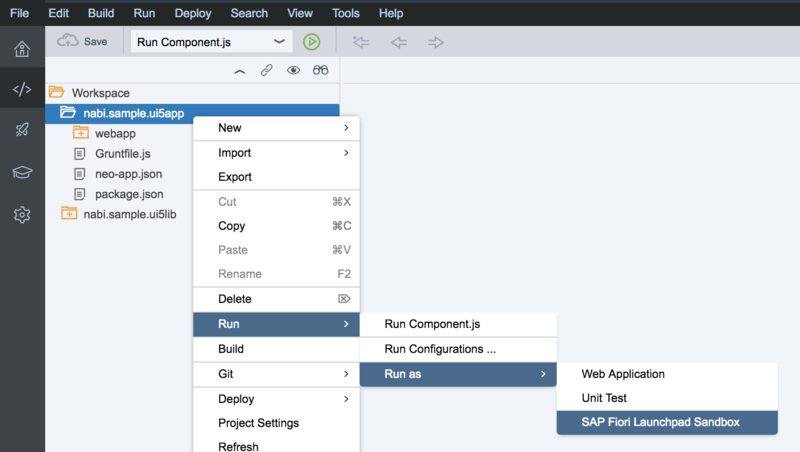 In this blog I’d like to show how easy it is to implement your own custom UI5 library, deploy it to the SAPCP, and use the library in an own UI5 app. All that can happen from within the Full-Stack Web IDE (not the “old” Web IDE). To speed up I’ve prepared some code on GitHub. Hint: The example does currently not build the themes from the library project. I still have to figure out how that works because of the theme paths. As soon as I know I will update the example code. This archive contains our custom UI5 library. We will import this archive into the Full-Stack Web IDE. This archive contains our app. We will simply this archive into the Full-Stack Web IDE.